This is providing you have used one of their products on your card. 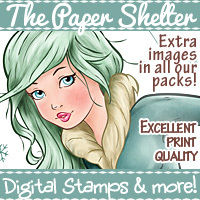 You could use an Image, Paper or Printable and you will find lots to choose from on their website. 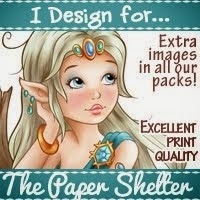 Even if you don’t use Paper Shelter products they will still offer you 3 images of your own choice, so you really cannot loose can you? Please also remember you are allowed to enter three projects but one of these must carry at least one Paper Shelter product please. Oh this made me chuckle! What a cute image! This image is too cute!! What lovely embellishments as well. That lace is just gorgeous!! Thanks for joining us at Always Fun Challenges. There are so many beautiful details in this card. 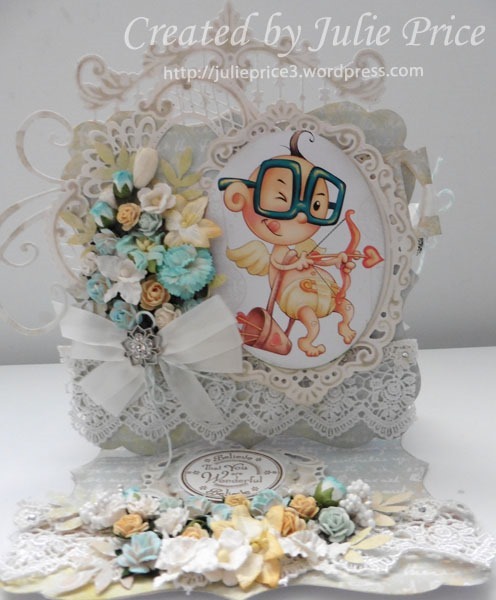 The lace, flowers, and dies are gorgeous and work so well together. Hi, my name is Julie and I live in NSW, Australia. I have a love of all things papercraft. I am an avid collector of stamps, ribbons, beautiful papers and flowers. 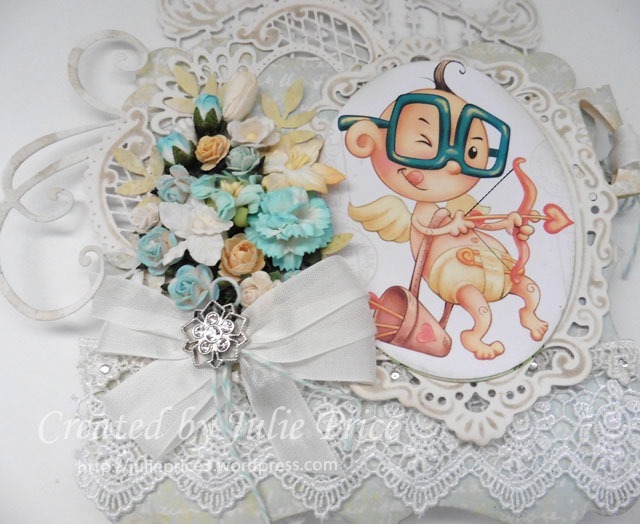 I hope I can share some of my love of crafting with you through my blog. Unless otherwise stated all content is by © Julie Price. 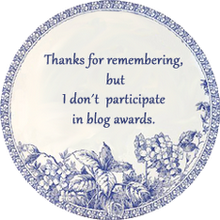 Please do not copy my work for submission for publication or contests. I do not mind however if you recreate my projects for your own personal use. Thank you.